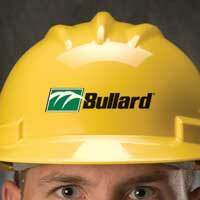 Bullard is an environmentally friendly company with a goal of continuous improvement. In 2007, Bullard applied to the state of Kentucky to become a member of the prestigious Kentucky Excellence in Environmental Leadership (KY EXCEL) program. Our acceptance into the program began in early 2008 and we continue to this date. Inclusion into KY EXCEL made a public statement of our desire to regulate, document and improve the company’s environmental efforts. We have since implemented recycling, consumption and waste reduction measures, and energy saving devices and processes at the Company. Below is the partial list of our increased efforts. 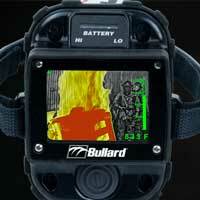 Bullard is continuously looking for ways to decrease our carbon footprint. If you have any suggestions, please feel free to let us know.